This entry was posted on March 4, 2016 at 7:34 pm and is filed under Salvia Divinorum (Tags: where to buy Salvia). You can follow any responses to this entry through the RSS 2.0 feed. Responses are currently closed, but you can trackback from your own site. 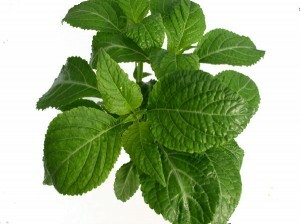 I was searching for some information about Salvia Divinorum and came across your blog here. I really like all of the information you have posted. I will subscribe to your Kratom Plant youtube channel.